The Strange Home Team – We Love Helping People! 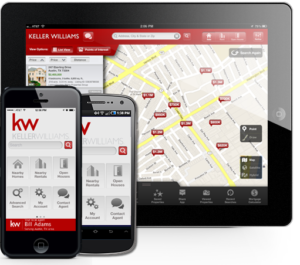 If you want to sell you home quickly and for the most money call us today! Find out about our special marketing and how we can help you! Schedule an appointment today. Click to download our Mobile App! 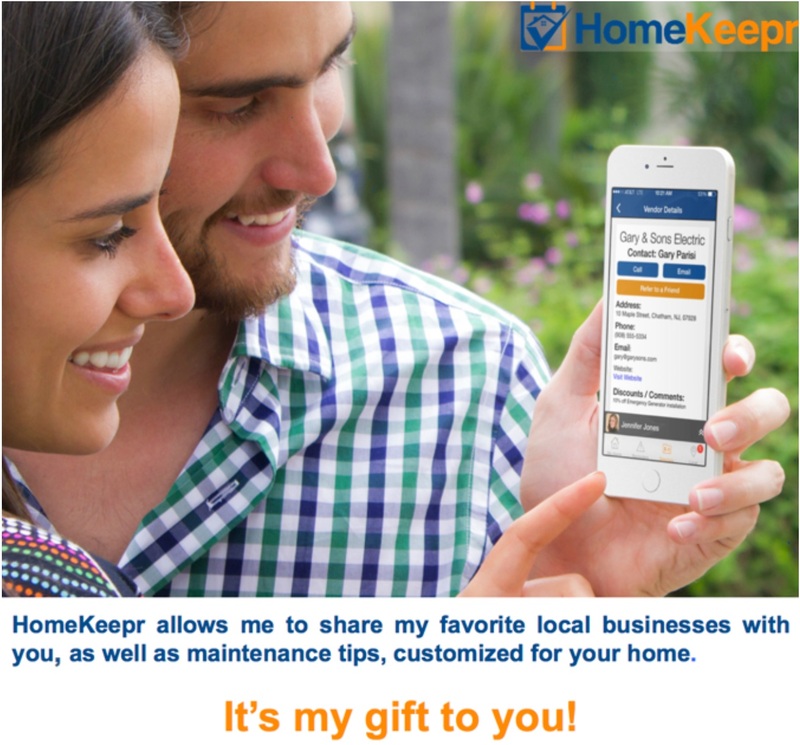 Click to download Homekeepr App!